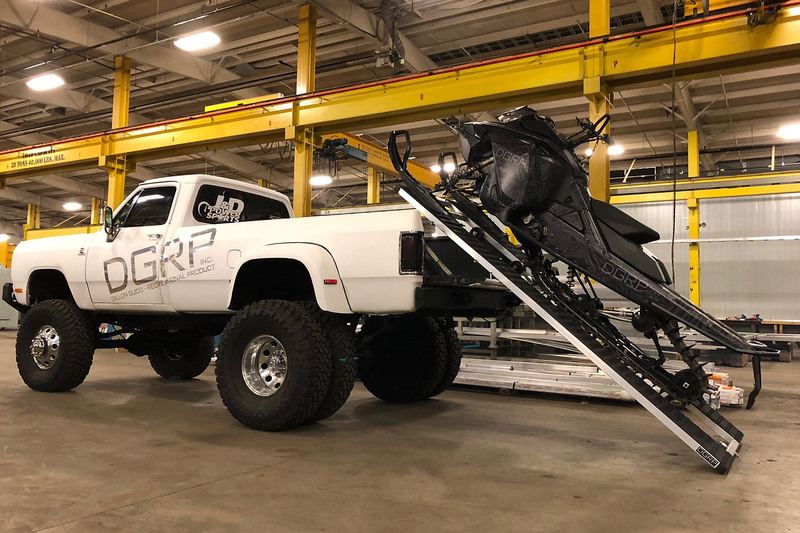 This unique and ingenious ramp is extremely easy to use and will have your sled loaded in the back of your pick-up in a matter of seconds without the need of any assistance whatsoever. Simply drive your snowmobile onto the ramp then pick up the back of the ramp and push the ramp into the back of the truck bed. The ramp sits on 6-inch caster wheel rollers which allows you to easily slide the ramp forward whether the ramp is loaded or empty. This is a high-grade aluminum ramp and is easily maneuverable thanks to its super-glide, super-pro2 sliders. The DGRP Rollable Easy-Load Ramp is made to accommodate your ATV as well. 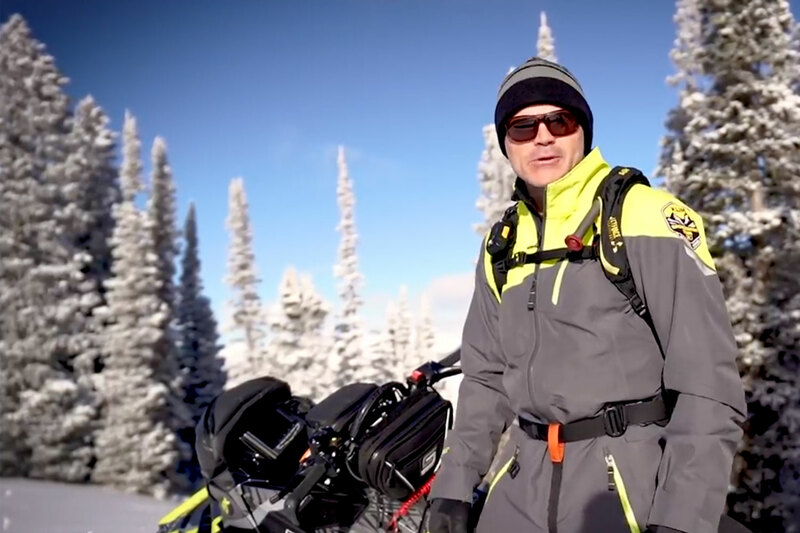 The bolt-on, removable winch bracket will alleviate the stress some riders may have riding their sled or quad onto the ramp and into their truck. The winch allows you to slowly and safely winch your ATV up to the top of the ramp without fear of rolling backwards or spinning the tires.